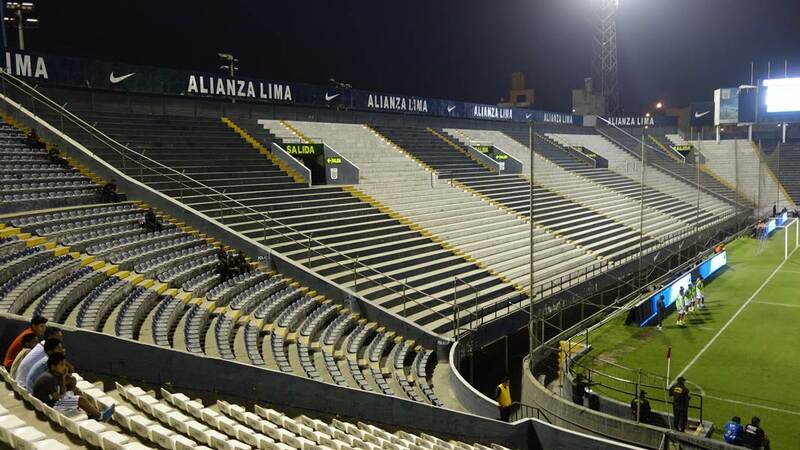 Located almost at the heart of the Peruvian capital, the stadium named after Alejandro Villanueva became home to Alianza Lima in 1974. Its construction was foreseen many years before. In fact, it had even begun in 1951 (!) by cornerstone laying ceremony. 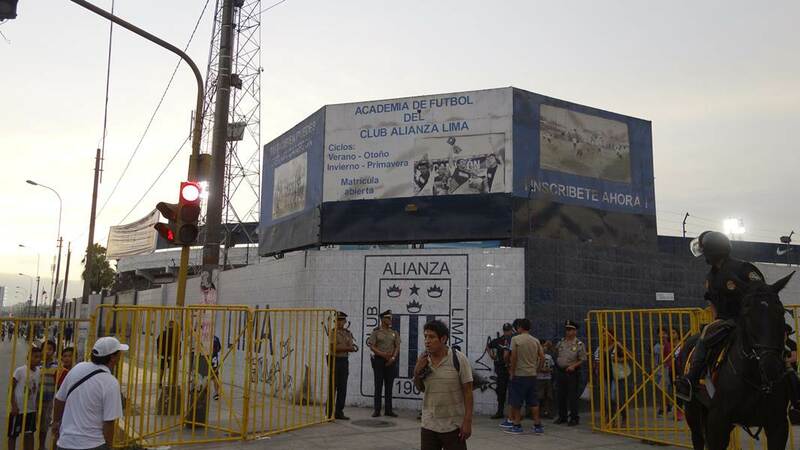 The event celebrated Alianza's 50 years in operation. It soon proved overly optimistic and, with economic downturn around, the plans were shelved indefinitely. In 1966 construction was announced once more and again became deadlocked, this time for a shorter period. 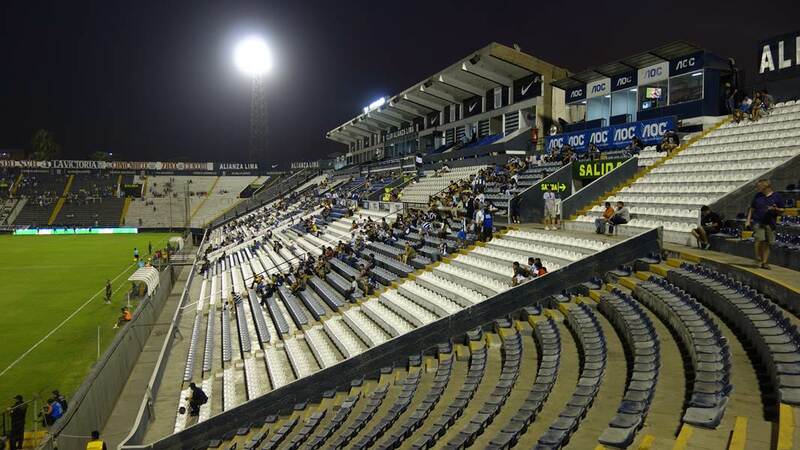 Finally, in 1974, the stadium was delivered, following an arduous construction process. 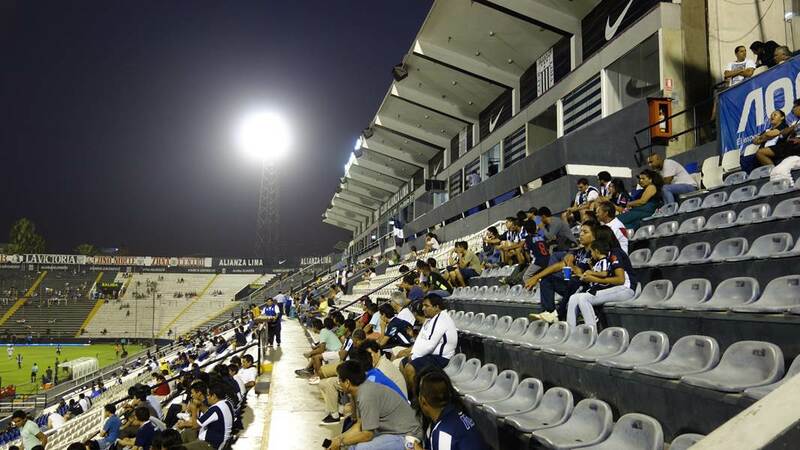 International tournament was held to celebrate the opening, including teams from three countries (Peru, Argentina and Uruguay). 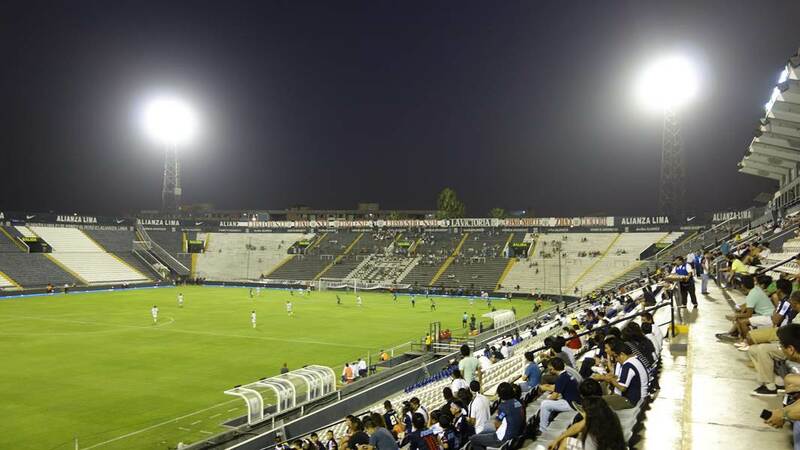 The opening game, officially the first held at Matute, gathered a 45,000-strong audience. 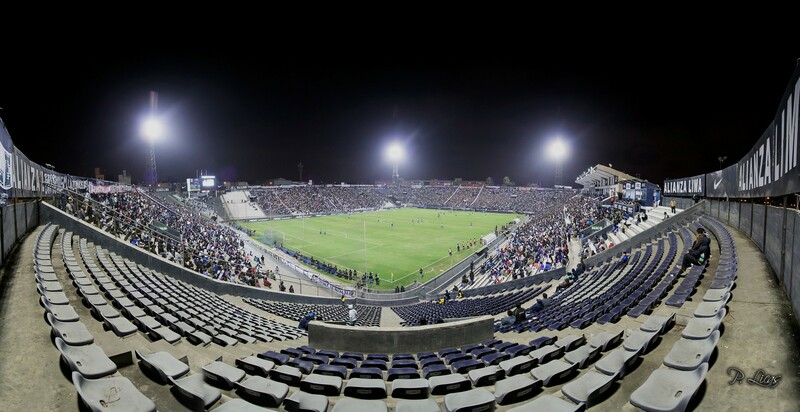 6 years later floodlights were installed at the stadium, which later proved to be the largest upgrade throughout the 20th century. In 2008 a plan was drawn of connecting Matute with nearby national stadium (less than 1km apart) into one major sports hub. 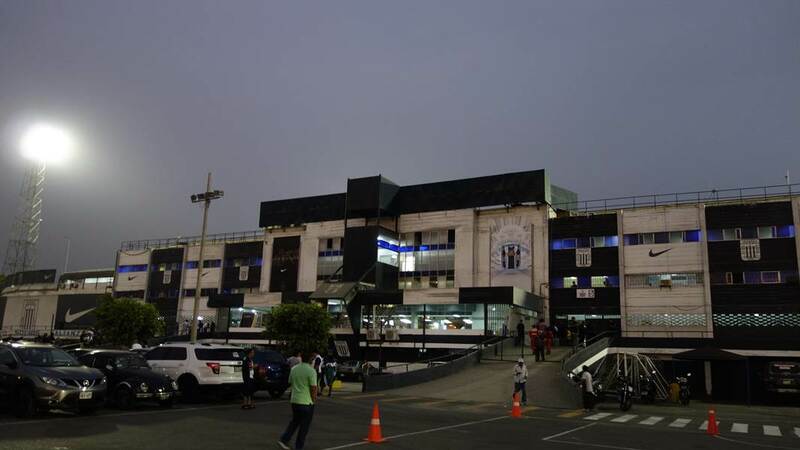 This led to the creation of Alameda del Deporte, a leisure platform leading to the growth of the wider La Victoria area. 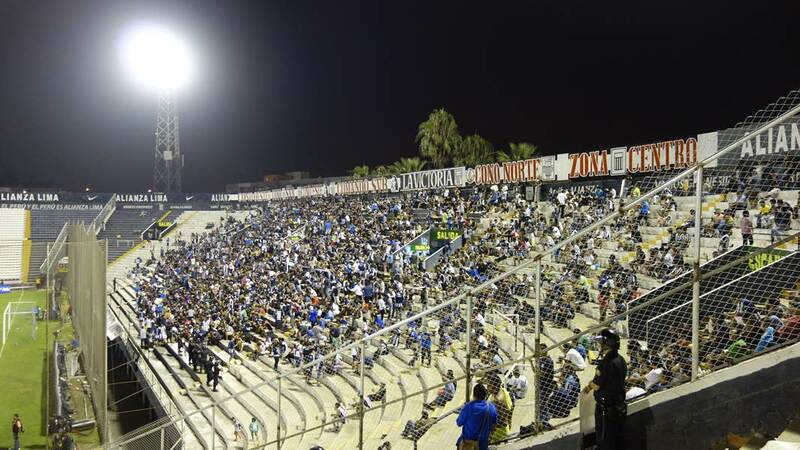 One of the means was the upgrade of Alianza's home stadium, which in 2008 received new skyboxes, administrative facilities, sporting areas and more. Funding came from Alianza, local council and the housing ministry. 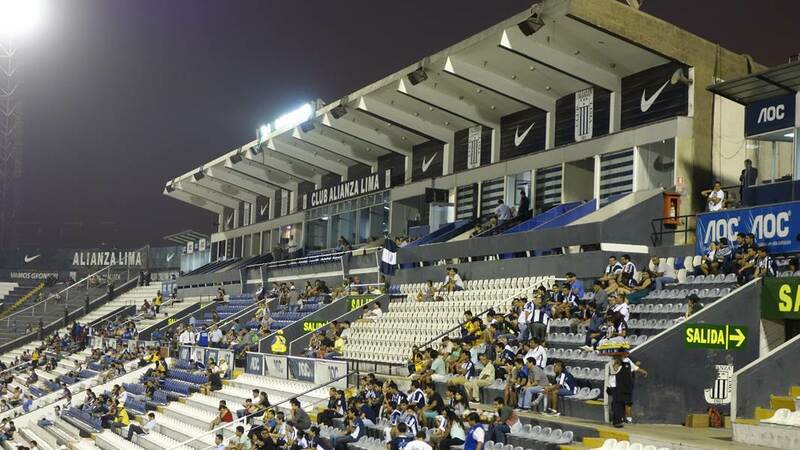 The stadium consists of four uncovered stands, partly sunken into the ground, allowing fans to enter their sections from street level. 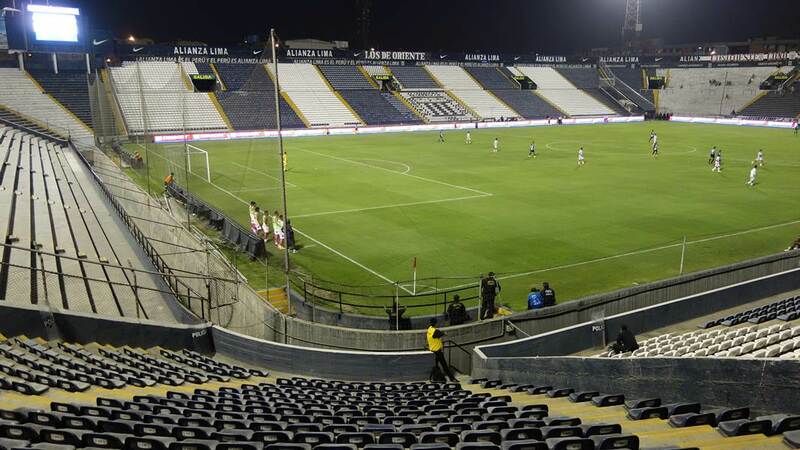 Floodlight masts placed traditionally set the venue alight from four corners. 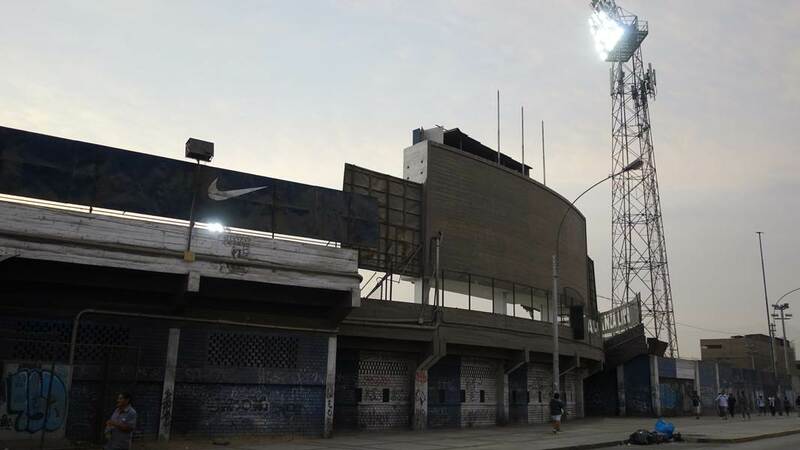 During the 2008 renovation one of Peru's best CCTV systems was installed at the stadium, exceeding 50 cameras as the first of Peruvian stadia. 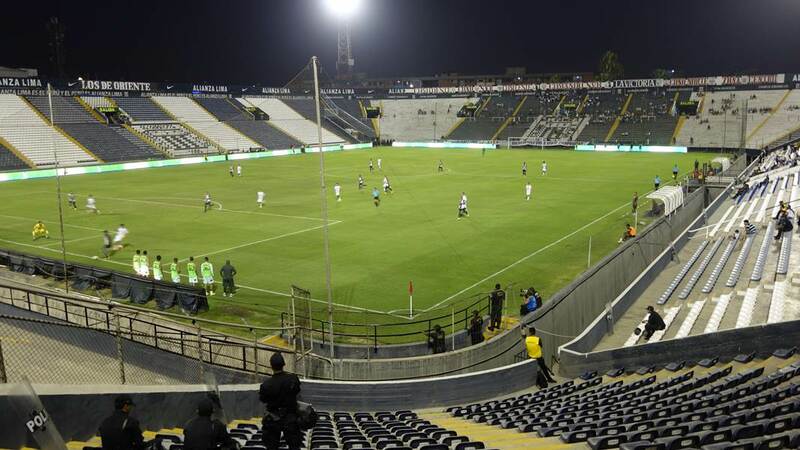 In its first half of a century the Villanueva stadium, commonly known as Matute from the area it was built in, was the venue of numerous domestic and international games, including hosting of Copa America or qualifying games for World Cups. 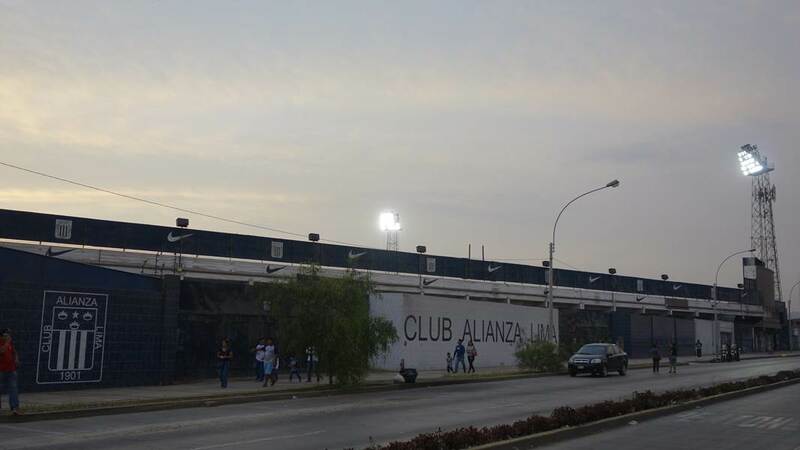 The blue-white stadium of Alianza bears the name of Alejandro Villanueva, Alianza and national team's striker, who played over 90 games for the club. 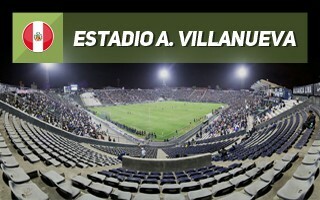 It may only be Peru's fourth largest stadium, but for domestic and Latin American football Matute is so much more. That's why we had to add it to StadiumDB. And tonight is the night!